AirAsia India is now offering flight tickets at Rs 99. The airline is here with best offers for the consumers with the starting base fare of Rs 99 on the flights to seven cities such as Kochi, Kolkata, Hyderabad, New Delhi, Ranchi and Pune.The Air Asia flight on Sunday announced this best offers for the passengers travelling to these seven cities. The promotional fares and the flight tickets under Air Asia offers start at Rs 99 and Rs 466, respectively. 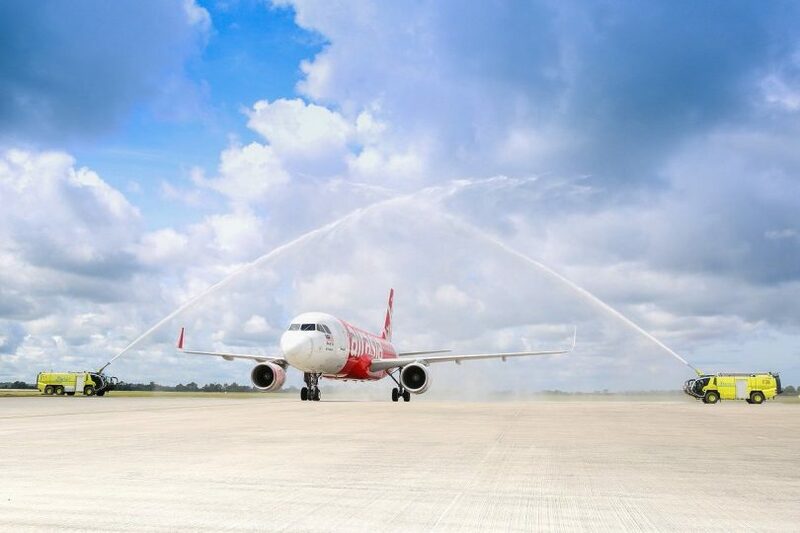 Air Asia has also announced the new flights which are connecting Chennai with Bengaluru and Bhubaneswar along with the amazing offers. As per the reports, the Air Asia India operation of new flights will start from 24th February 2018. The consumers can book their flights in advance by visiting the airline’s website at AirAsia.com. This move comes over two years after the airlines discontinued from Chennai. According to the official website of Air Asia India, the flight is offering promotional tickets starting at an inclusive Rs. 1,299 on the new flights connecting Chennai. The bookings for the flight connecting Chennai with Bhubaneswar and Bengaluru are open until 21st January 2018 and the fares are applicable on travel till 31st January 2018. Air Asia India will fly five times a day in and out of Chennai to Bhubaneswar and Bengaluru. Air Asia India bookings portal is now showing tickets for flights. On Wednesday Air Asia India bookings showed tickets for a flight from Bengaluru to Chennai in February end at Rs 2,799. The non-refundable processing fee of flight tickets is applicable to payments via debit card, credit card and charge cards. All the fare of Air Asia quoted for single journeys and valid for new purchase only as per the Air Asia web portal. Air Asia India fares also include airport taxes.